A real German Oktoberfest right in your backyard? That’s right! If you missed your chance last weekend, you’re in luck. 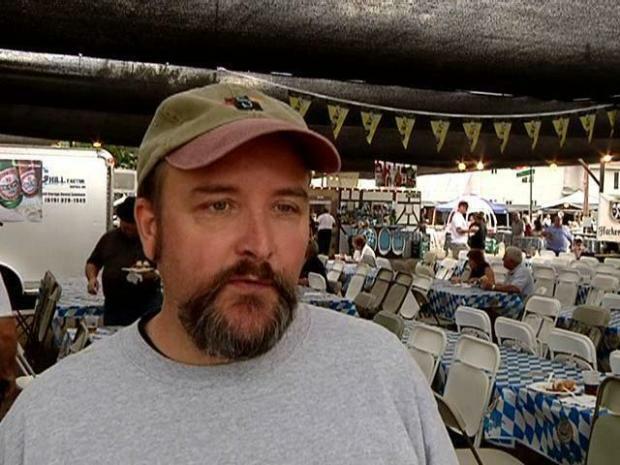 The German American Society is hosting its traditional German Oktoberfest in El Cajon for the second weekend in a row from October 9 to 11. 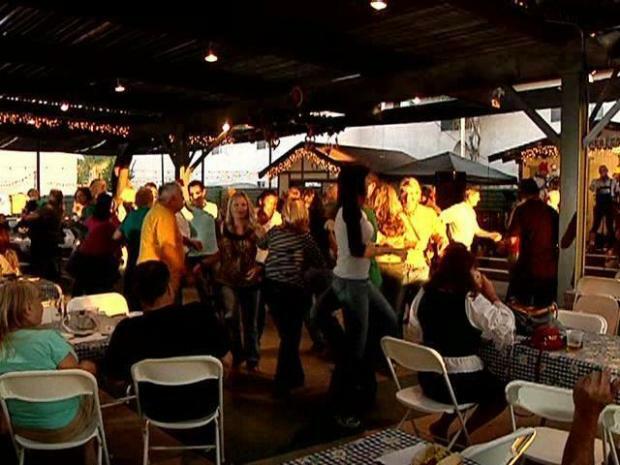 From the food to the drink, to the music and the attire, everything about the El Cajon Oktoberfest will make you feel like you’re inside Germany’s own beer gardens. Authentic German food such as: bratwurst, ox-on-the-spit, potato salad, potato pancakes, sauerkraut and red cabbage will be served, along with a delicious variety of German pastries. 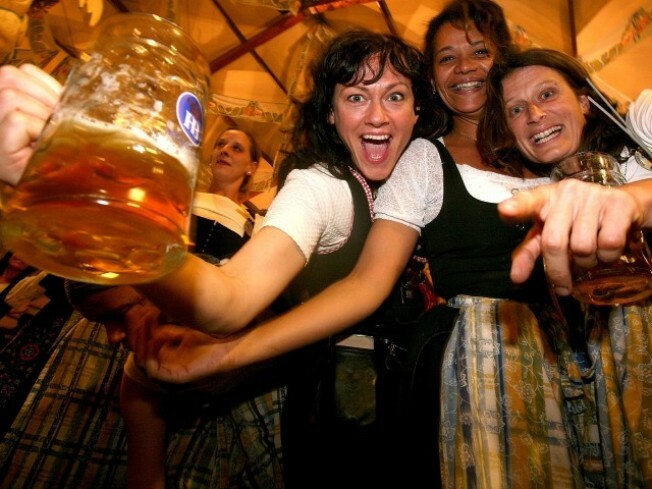 And of course, what would Oktoberfest be without authentic German brews? A fantastic selection of German beers and liquors will be available to enjoy. Don't Be a Chicken, Dance! The crowd at gets down and dirty doing the Chicken Dance at the Oktoberfest at the La Mesa Village. The sounds of Germany will be provided by the Guggenback-Buam, from Germany, who will be there wearing traditional clothing and playing a variety of traditional German songs. Other activities to see? Folk dancing performances, games and contests, vendor and craft booths, and a Kids’ Fun Zone. Festival hours are Friday from 4 to 10 p.m., Saturday from Noon until 10 p.m. and Sunday from Noon until 9 p.m. On Saturday, check out the children’s parade at 4 p.m. and a dance party from 8 p.m. to midnight at the clubhouse. And on Sunday, grab your wackiest hat for Chicken Hat Day. Admission is $5 for those 21 and up. Eric West shares how long he's been attending the Oktoberfest.